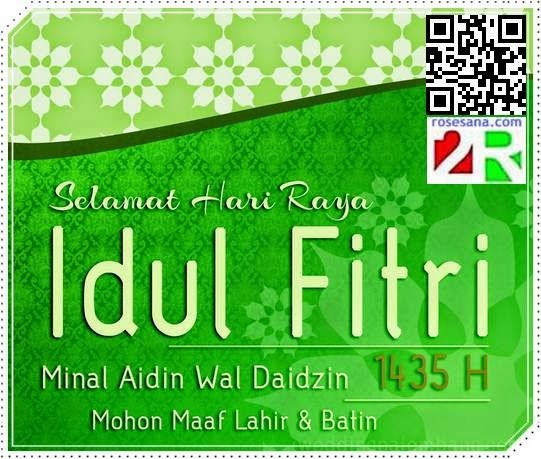 2R Hardware & Electronic (ROSESANA.COM) mengucapkan Selamat Hari Raya Idul Fitri 1435, Mohon Maaf Lahir & Batin. 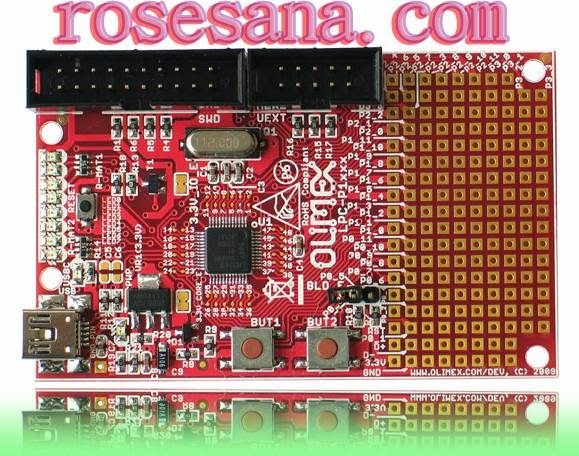 PICkit 2 Starter Kit is a low-cost development kit with an easy to use interface for programming many of Microchip’s baseline, midrange and PIC18F families of Flash memory microcontrollers. 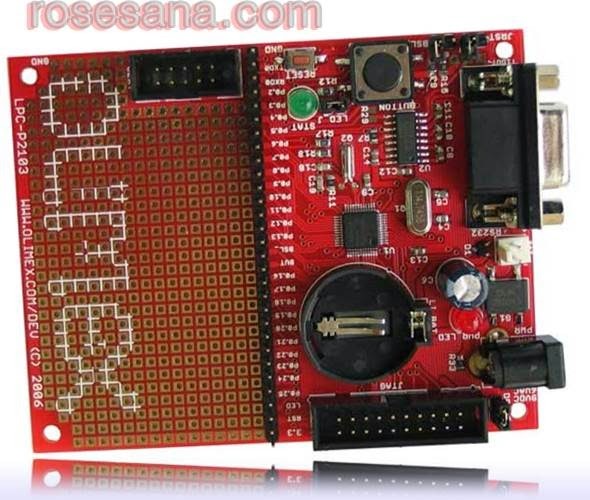 This starter kit is designed to help the user get up to speed quickly using PIC microcontrollers. 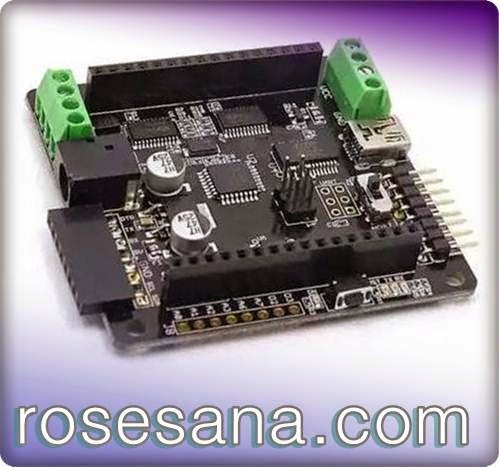 This high quality board assemble one 18-pin DIP ZIF socket, one 20-pin DIP ZIFsocket and one 40-pin DIP ZIF socket. The socket allows one to insert and remove a chip without special tools. With these ZIF sockets, the development board could insert 18-pin ~ 40-pin MCU easily. 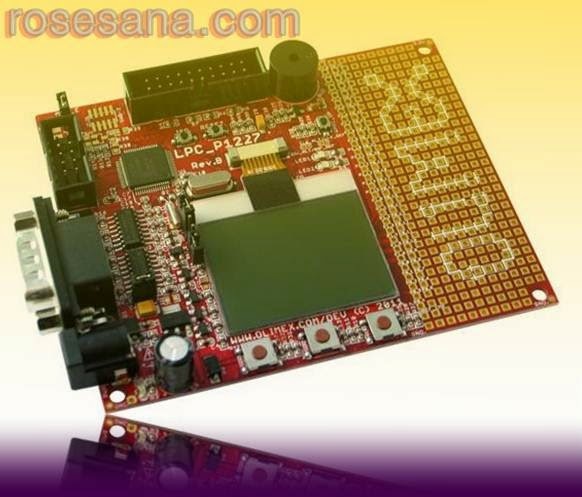 It's pefect choise to connect to some programmers for PIC MCUs, like PIC KIT 2, PIC ICD2 and etc. Integrated Power Management Unit, Three reduced power modes: Sleep, Deep-sleep, and Deep power-down. 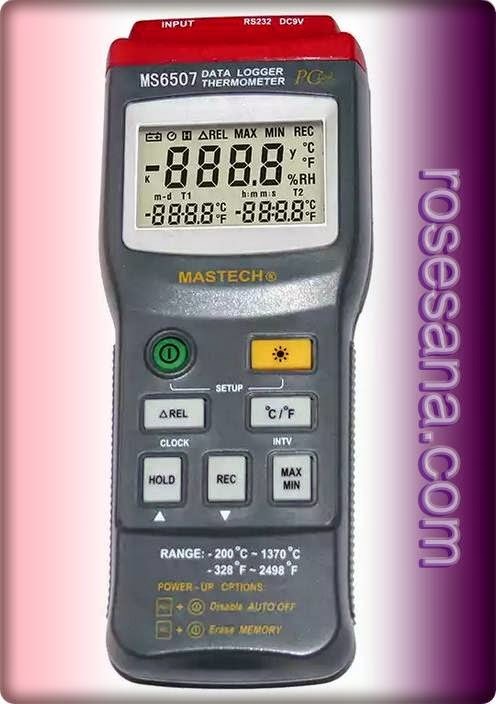 Single 3.3 V power supply (2.0 V to 3.6 V). 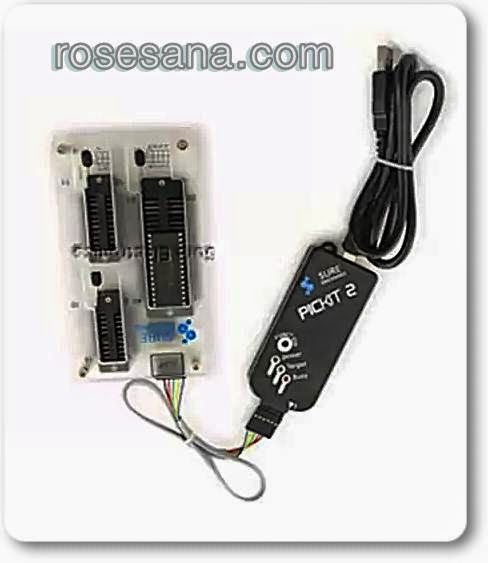 SPC Keymatic is a module for receiving input from the keyboard or keypad and generate data that largely correspond to ASCII. 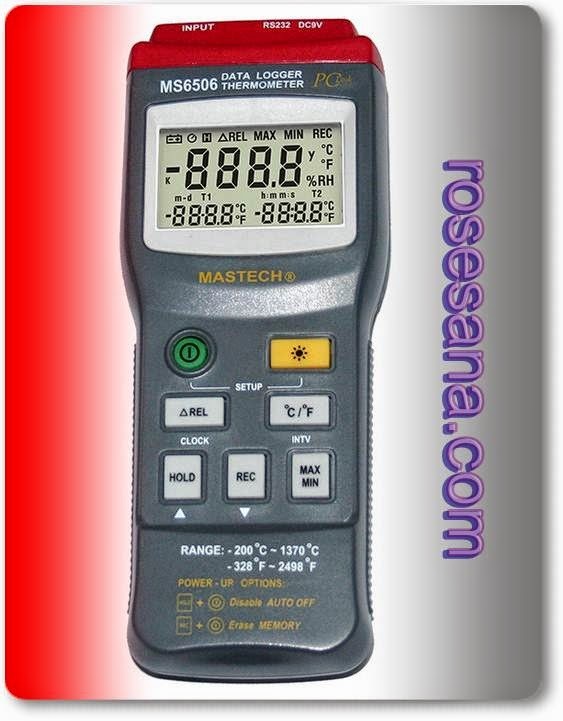 Compatible with DT-51 MinSys and accompanied by ready-made routines. - Based Smart Controller SPC. 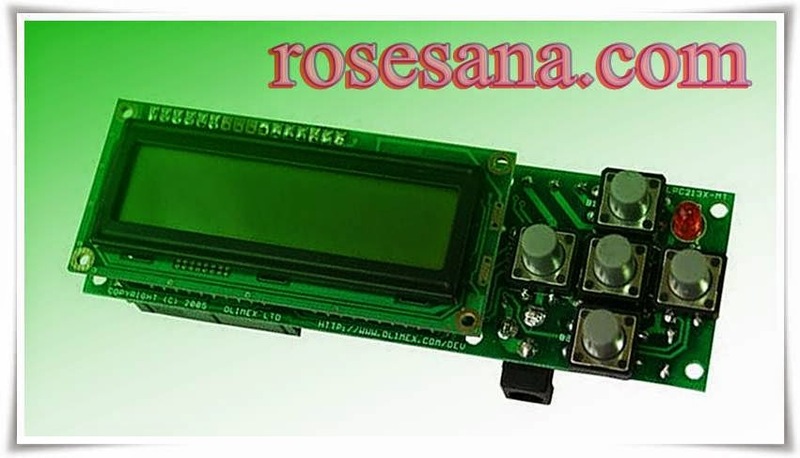 - Has I2C and Parallel interfaces. - Can be addressed and developed up to 4 modules in one system. 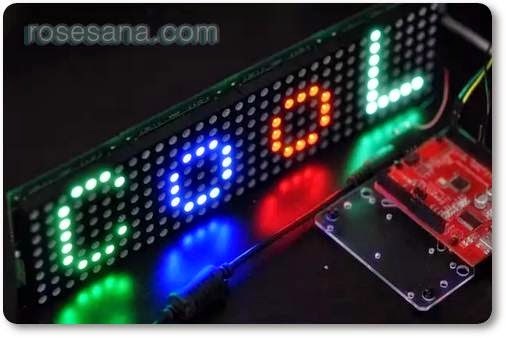 - Most of the character code corresponding to the ASCII code. 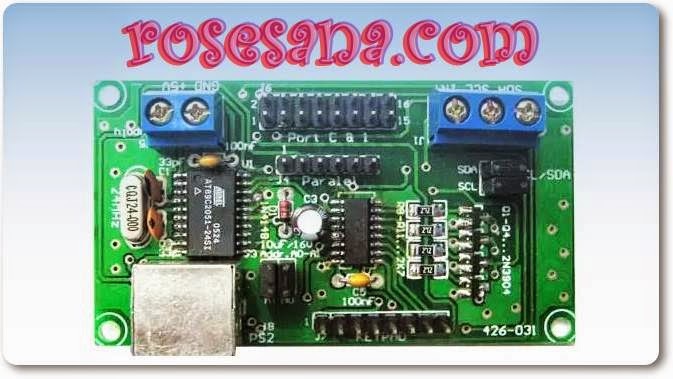 - Each module can be used to receive data keyboards and keypads. 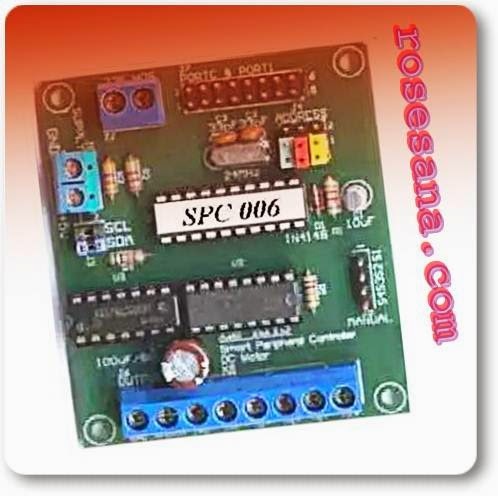 SPC DC motor is a DC motor driver that is compatible with +5V logic Minimum System and comes ready-made routines. 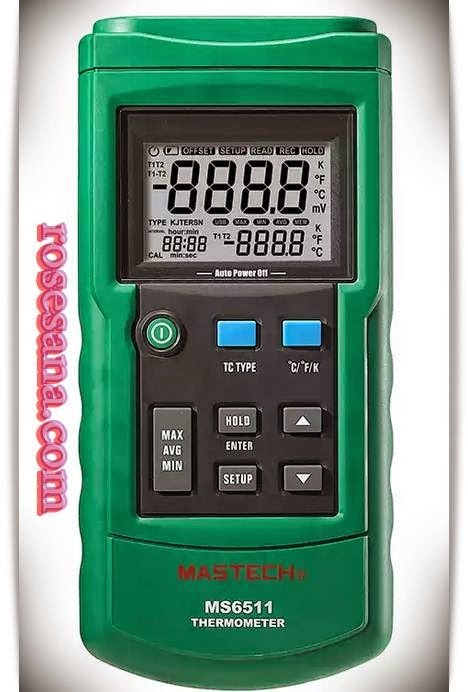 Can be used to control a DC motor up to 16 pieces in one system. 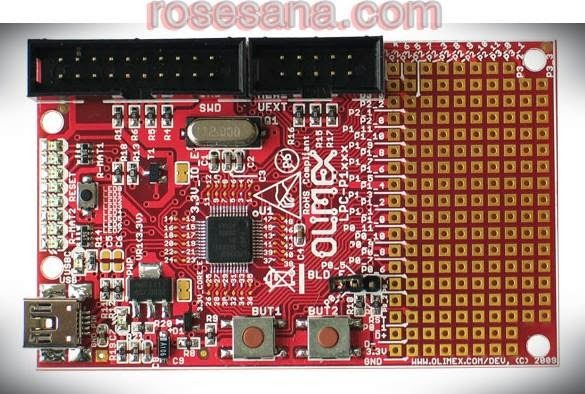 - Has a 4-lane interface and I2C Parallel. 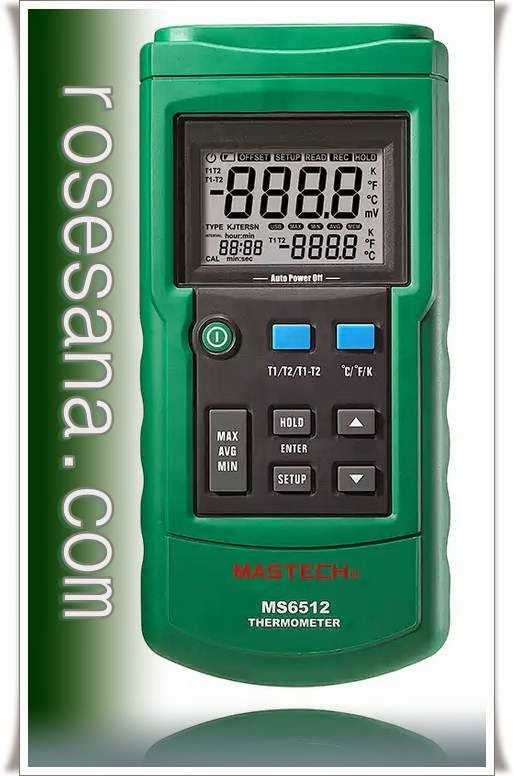 - Can be expanded up to 8 modules in one system. 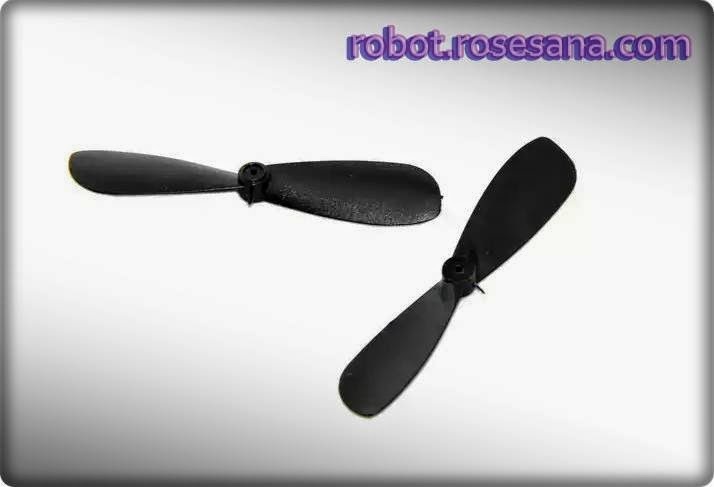 - Each module can be used to control up to two DC motors. 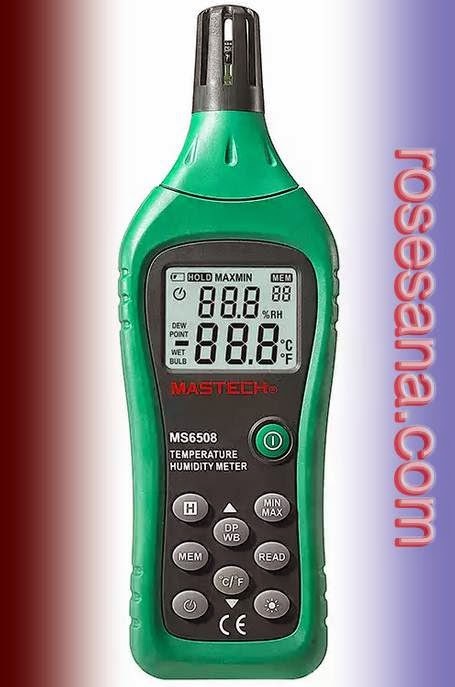 - Have the ability to read the input speed of the motor. 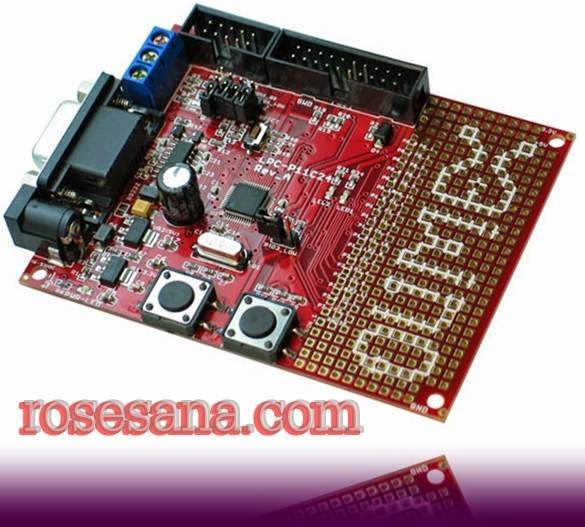 - Speed ​​Encoder with a resolution of 8 pulses / rev. 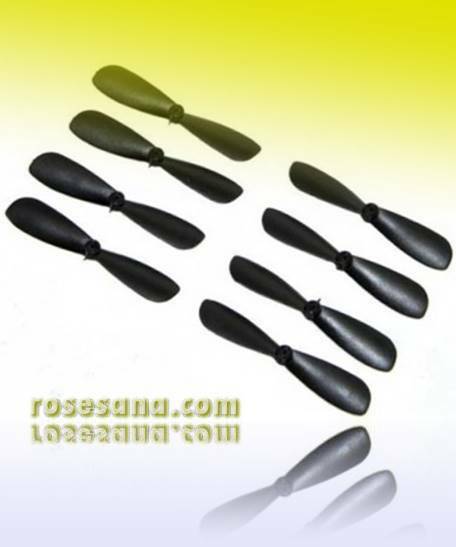 Crazyflie Nano Quadcopter - 4 x CW+CCW spare propellers (BC-CWP-01-A and BC-CCWP-01-A). Piezo Vibration Sensor - Small Horizontal. 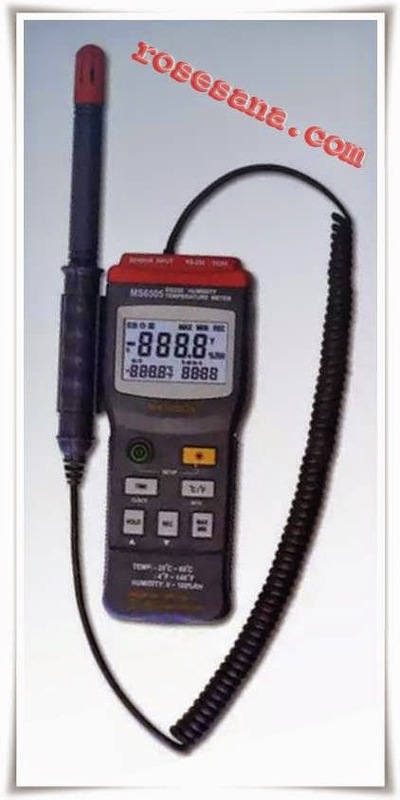 Piezo Vibration Sensor - Small Vertical.